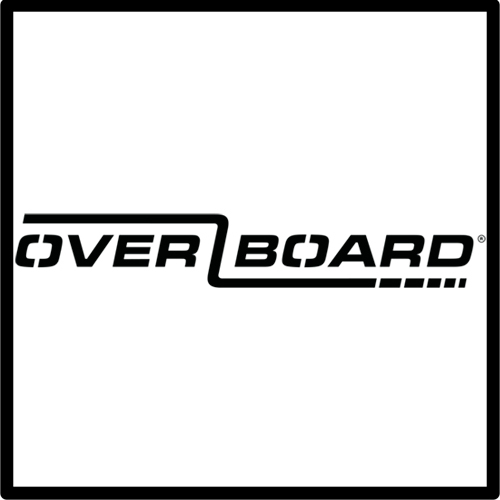 Kayak protection. 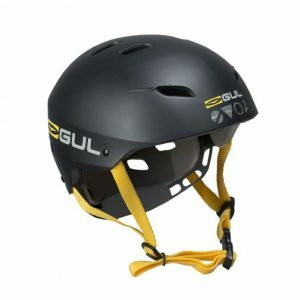 It is important to protect your head during kayaking especially if you are in a sit in kayak. 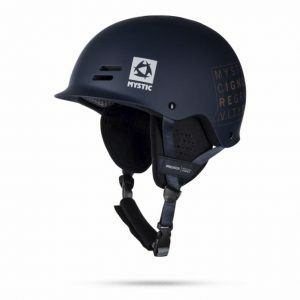 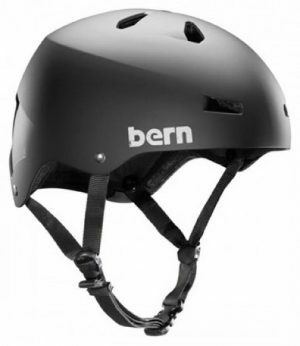 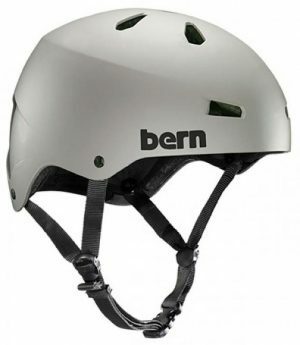 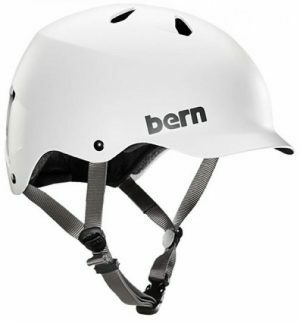 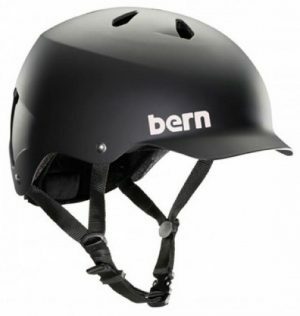 We stock helmets from Bern, Gul and Mystic.